Group messages are a fast and convenient way to organize groups, set up events, or just to send the same message to multiple people. How you send a group text is fairly similar no matter what type of phone you have, be it an iOS or Android device, and once you're done, you can easily leave a group text behind. Open the Messages app. In the top-right corner is a square with a pencil. Tap the icon to start a new text message. Add people in the To: field. If they're in your contacts list already, type their name and their contact info should appear. You can also type the person's phone number, or tap the Plus (+) to go through your contacts list and add recipients. You can even include people on the message who only have access to an iPad tablet; as long as they're connected to Wi-Fi, they will receive the message on their Messenger app. Once you're finished adding people, simply type your message, then tap Send. Sending a group text message on Android is fairly similar to sending one on iPhone. Open your text message app. On most phones, this will be Messages. Start adding contacts in the Enter recipients field by typing in a phone number, a person's name, or select the contact list and select your contacts. Once you've picked your contacts, type your message as usual, then tap Send. If your group message isn't working, the most common culprit is in your phone settings. Go to your phone settings and make sure you've enabled the option to send multimedia messages (MMS) and allowed your phone to use data through messaging. Since group messages are much larger than standard texts, you'll need to enable the MMS setting to allow your phone to send this type of data. This will typically be a simple toggle switch in your Settings menu, often under a Messenger or Data subheading. 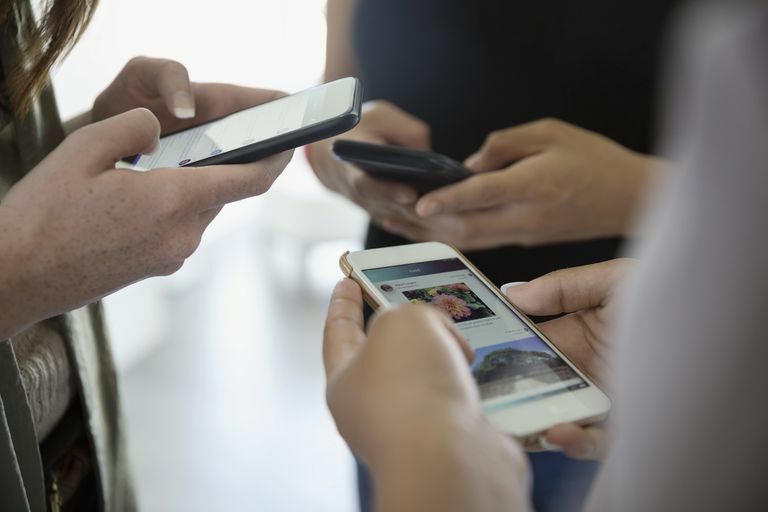 Group texts will generally use your phone's data, rather than your text messaging plan due to their size and a few other features enabled through group messaging. If those options are enabled, you should have no issue sending a group text.